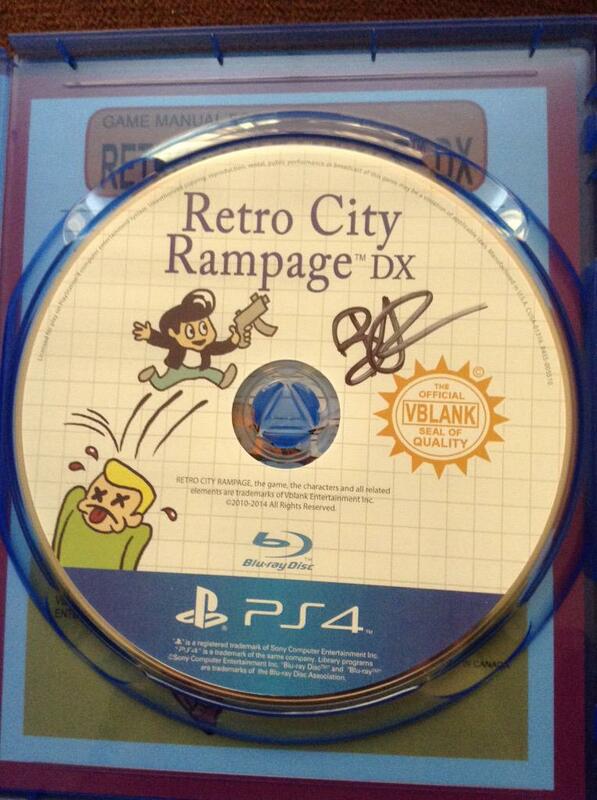 Welcome to the official discussion thread for Retro City Rampage DX on the 3DS! To start, please add this game to your log, add it to your collection (if applicable), and (when you are ready) rate it using the link above! - Over 50 Vehicles to "Borrow" And Then Stash in a Garage. Wait, you're still reading this? Here, have a map. "one of the best games available on the eShop"
"the best open world game to hit a portable system since GTA:CW"
"the best version to date." 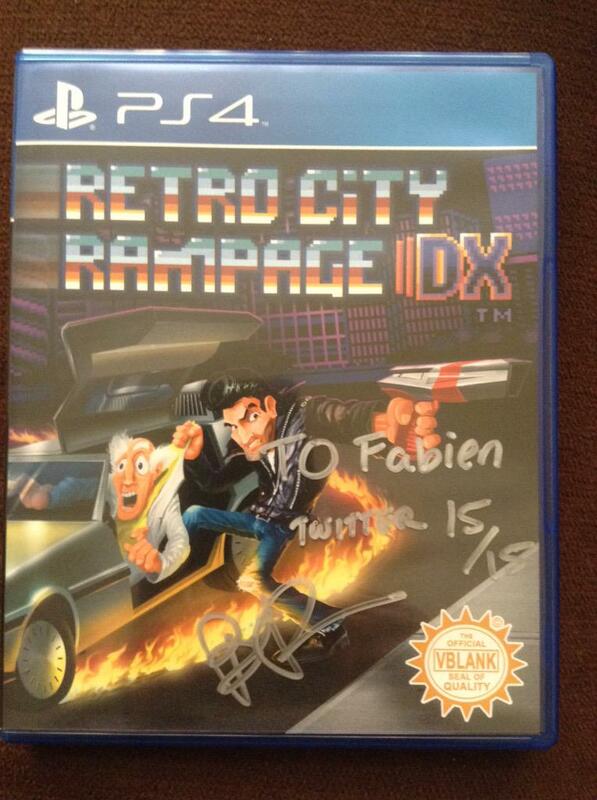 "a fantastic game with an awesome open world to explore"
Over the past year, I've continued to support Retro City Rampage, the PC version receiving its 16th update just a couple of weeks ago. All of these improvements and additions paved the way for the greatly enhanced Retro City Rampage: DX --which takes things even further! RCR:DX is miles ahead of the original PC and console release in 2012. Every single mission's been tweaked. Vehicles. Weapons. Challenges. Visual Effects. Visual Enhancements. Checkpoints. Difficulty. Challenges. Features. Player feedback and quality have been of the highest priority. Unrelated to the 3DS but this thread was made recently... but holy crap. The 3DS version is on sale if you are interested. Update on my previous post. No one actually talked about the game in here, lol. I just picked it up during the sale. It's pretty solid. It's kind of like an 8-bit GTA but it also mixes up the missions a bit... often riffing on one popular NES game or another. I've played a few hours, I think I'm about 1/3 of the way through the missions? I feel like he could have done more with the driving though. It feels pretty nice in an old school iffy controls kind of way, but there is never any real danger from the police or anything. So it's mostly just cruising around smashing into a bunch of stuff without thinking much, which gets old. The foot stuff adds more challenge and variety. Sometimes it is spot-on, other times a bit sketchy.